Founded in 2000, Woodruff & Howe Environmental Engineering, Inc. (WHEE) is a full service environmental engineering consulting firm that specializes in planning, designing, and implementing effective solutions for your environmental and regulatory concerns. WHEE will work together with you to optimize your regulatory compliance programs and systems. 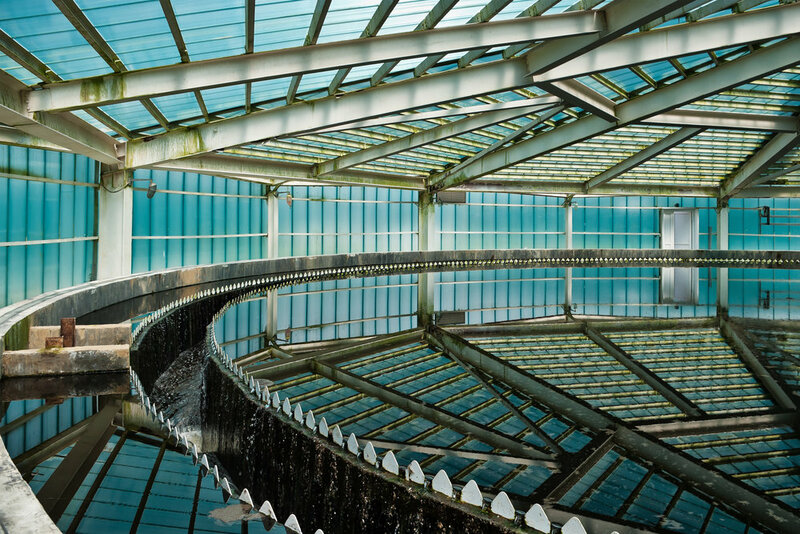 With over 50 years of combined, direct hands-on experience in the environmental and civil engineering arenas, WHEE offers reliable and effective solutions that take our client’s concerns into account. It is our goal to provide our clients with effective and economical solutions to their specific environmental and regulatory compliance needs. WHEE’s staff also has significant experience and a unique understanding of the environmental issues impacting agriculture and food processing operations. Our staff’s experience include direct corporate management of EHS functions for a Fortune 500 food/manufacturing company. USDA-NRCS, and he is a Certified Comprehensive Nutrient Management Plan Writer including: “Manure and Wastewater Handling and Storage Specialist Certification,” “Nutrient Management Specialist Certification,” and “Land Treatment Specialist Certification.” Mr. Woodruff was previously the Director, Environmental Engineering and Safety for Gold Kist Inc., a $1.5+ billion dollar per year company with poultry processing plants, feed mills, hatcheries, equipment manufacturing operations and other agricultural related operations (fertilizer and pesticide operations, retail farm stores, peanut and grain handling facilities, aerial timber fertilizer application, etc.). Gold Kist conducted business in more than ten states with the number of individual facilities exceeding 100. Mr. Woodruff is President and CEO of Woodruff & Howe Environmental Engineering, Inc. (WHEE, Inc.). WHEE, Inc. was founded in 2000. Mr. Warren Howe has more than twenty-six (26) years of experience in the industrial and environmental engineering fields. 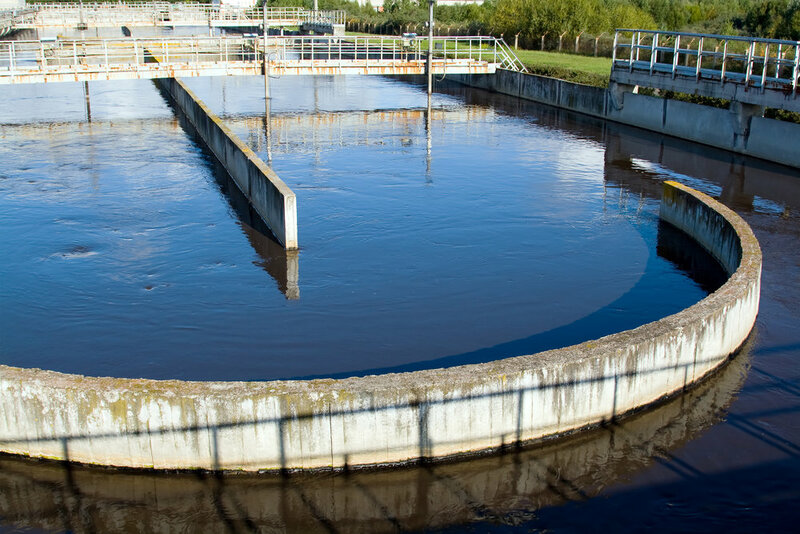 Mr. Howe has significant experience and expertise in industrial water, wastewater and storm water treatment system design for various industries. Mr. Howe’s experience also includes regulatory permitting, regulatory reporting, compliance program development and compliance auditing. 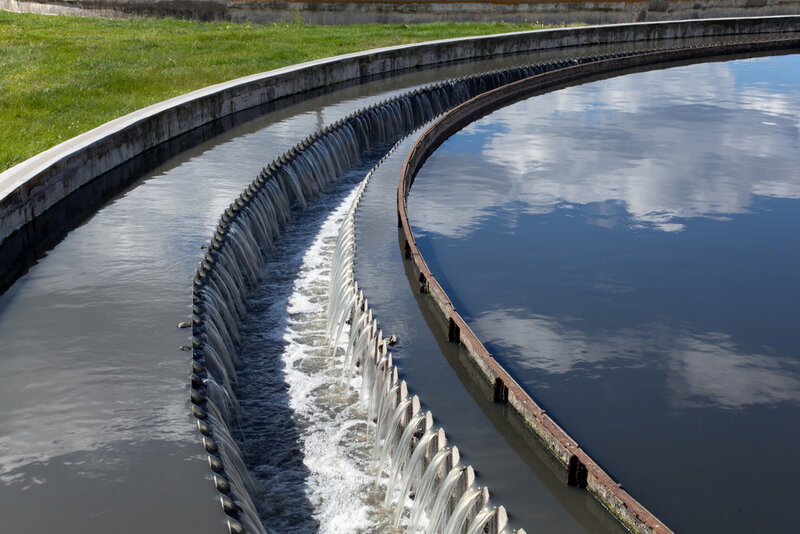 Mr. Howe has significant experience with industrial and land disturbance activity storm water permit compliance as well as evaluation and design of storm water pollution prevention best management practices and storm water collection and treatment systems. 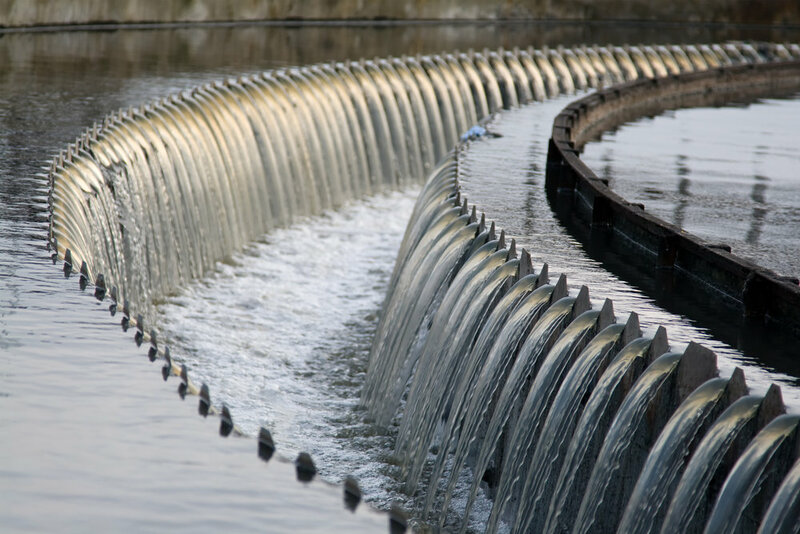 Mr. Howe has provided technical support to industry in negotiations with regulatory agencies for new industrial storm water permits for Georgia and Alabama. Mr. Howe also has extensive experience with OSHA’s Process Safety Management (PSM), USEPA’s Risk Management Plan (RMP) and DHS’s Chemical Facility Anti-Terrorism Standards (CFATS) regulatory programs for various hazardous chemicals. Mr. Howe has a BS in Industrial Engineering and a Certificate of Economics from the Georgia Institute of Technology (1991). Mr. Howe is a registered Professional Engineer in Georgia and other states and he is a “Level II Certified Design Professional” under Georgia’s soil, erosion and pollution control permitting program. Mr. Howe was formerly the Manager of Environmental Engineering with Gold Kist Inc. Mr. Howe was also a plant engineer with Gold Kist Inc. and Wayne Farms LLC. Mr. Howe is a Vice President with WHEE, Inc.
permitting of these systems through State Fire Marshall Offices. Mr. Samples has a B.S. in Civil Engineering from the Georgia Institute of Technology, and he is also a registered Professional Engineer (P.E. ).